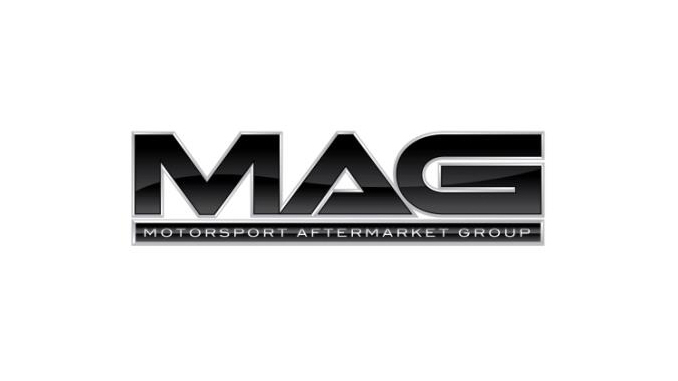 IRVING, TX – October 10, 2018 – The Motorsport Aftermarket Group (MAG) leadership team is growing with the addition of two notable motorcycle industry veterans. 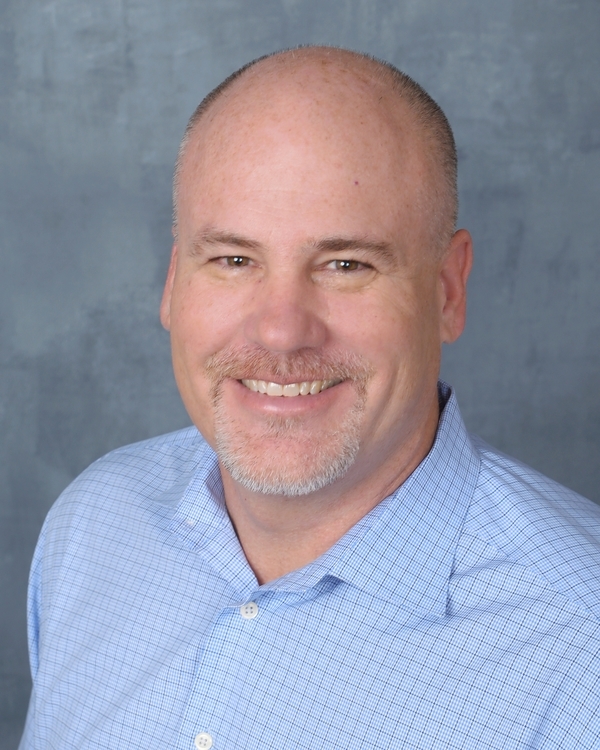 John Potts returns to MAG as Global VP of Business Development and Greg Heichelbech joins MAG as President of MAG’s Accessories Group, which includes the Kuryakyn and Mustang Seats business. Both Potts and Heichelbech will start this month and report to Mike Buettner, Interim CEO for MAG. Potts joins the company in a newly-created position, but is familiar with the business. 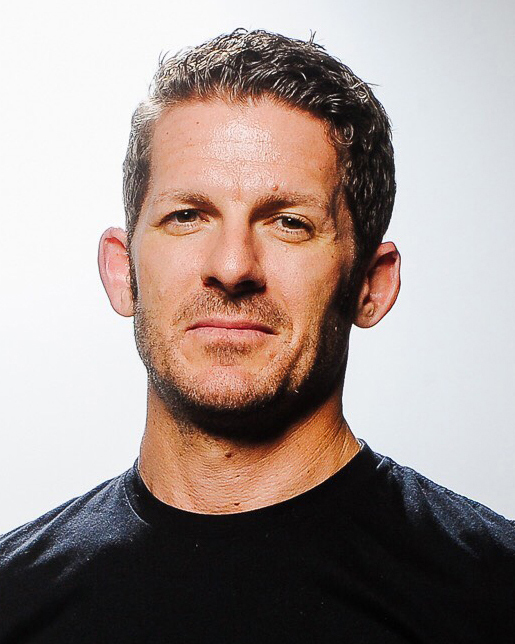 He worked for Vance & Hines, a division of MAG, for 15 years before leading sales and marketing for another firm serving the on-road and off-road motorcycle aftermarket. Heichelbech started his career at Harley-Davidson, where he was a leader in sales, dealer relations and market development. He also served in senior leadership roles at Triumph North America, BRP North America and as president of a division of the REV Group. His role was previously held by Holger Mohr, who is leaving the company to return to California. MAG inspires powersports riders by developing and delivering the most desired brands, including: Answer, BikeMaster, Burly, First Gear, Dragonfire, J&P Cycles, Kuryakyn, Motorcycle Superstore, Mustang, Performance Machine, Progressive Suspension, ProTaper, QuadBoss, Roland Sands Design, Speed and Strength, Tucker, Tucker V-Twin, Twin Power and Vance & Hines. MAG serves customers through a brands group, distribution group and retail group. The talented and passionate team members are focused on innovation, creative freedom and customer-obsession. For more information, visit www.maggroup.com.